Is ATOP available over the public Internet? Atop TV is delivered over highly secure and certified lines. We do use the ‘wire’ into your home but your provider must have a sophisticated back end connection to our private and secure content distribution network. We do it this way to ensure the proper control and accounting of who is watching our channels. If you are on an approved network and move your Apple TV or Roku device to another location the service will no longer work. This process is largely seamless to you. Instead of a clunky, overpriced set-top-box, We are an “app” on the Apple and Roku store. Just plug your device into your TV then download the application and enter your four (4) digit activation code. Once entered your network connection will be verified as a private connection and that is it. You will be watching high quality, Linear TV for less than you pay today. We effectively utlize our private and highly secure network to transport our channels privately between a series of ‘private connections’ between our head end data centre locations (where we pick up the channels) through to our content servers. These serves are not ‘pingable’ via the outside Internet in any way. Answer: You can if it is on the ATOP TV approved list. This means that the underlying provider is in some way peered to the ATOP TV content server. This is a content requirement and part of our digital rights management of the content that we are licensed to broadcast to our customer. Please let us know who your ISP is, and we can contact them to see if they are interested in working with us. Unfortunately, if they are one of the ‘big guys’ the answer, of course, would be a polite ‘no’. They would prefer that you purchase their TV at their rates and conditions. Can I download this on my ghetto android box? Answer: Android is not yet one of our approved devices. Even though the Android O/S is reasonably stable and supported we don’t have an Android appliance that is certified and approved by our content providers as a suitable platform. How accuate is the channel guide? Answer: The channel guide is about 80 – 95% accurate at any one point. We are continually making changes to it to improve its speed and accuracy. The guide is actively updated 24 / 7 / 365. At any point, the guide may experience periods of inaccuracy. We are tracking this constantly. Do you have a PVR? Answer: The PVR is provided in a BETA format right now. BETA means that it is still under development. 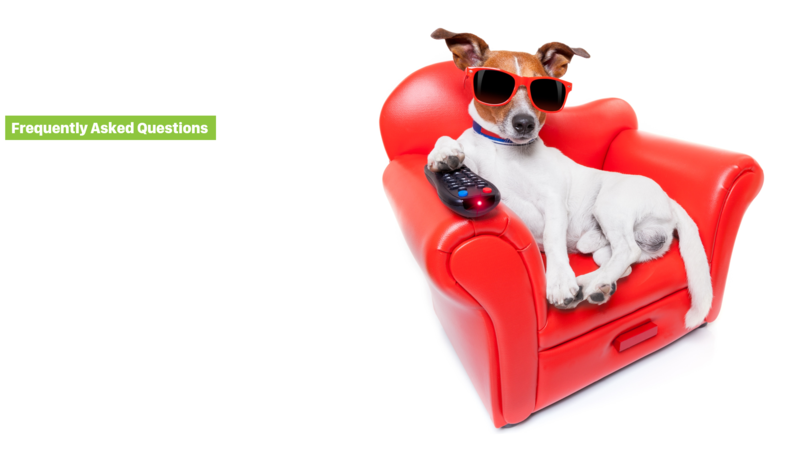 We are committed to a low price to ATOP TV and will note that many of our competitors (both traditional TV and IPTV) have a charge of $ 10 – 25 per month for PVR. We are continuing to lean on a freemium model with 10 hours included and if required in the market, a paid fee for more storage. PVR is an issue as not all content licenses identify the right for us our participating subscribers to record content. This is something that we are working through, and our competitors with the same issue are merely choosing to ignore it. Answer: We don’t like contracts and have endeavored to promote the ATOP service with a minimum 30-day billing use. A customer that is not happy with the service does have the option to cancel at any time and is required to pay for the current subscription billing period (30 days or 1 months).